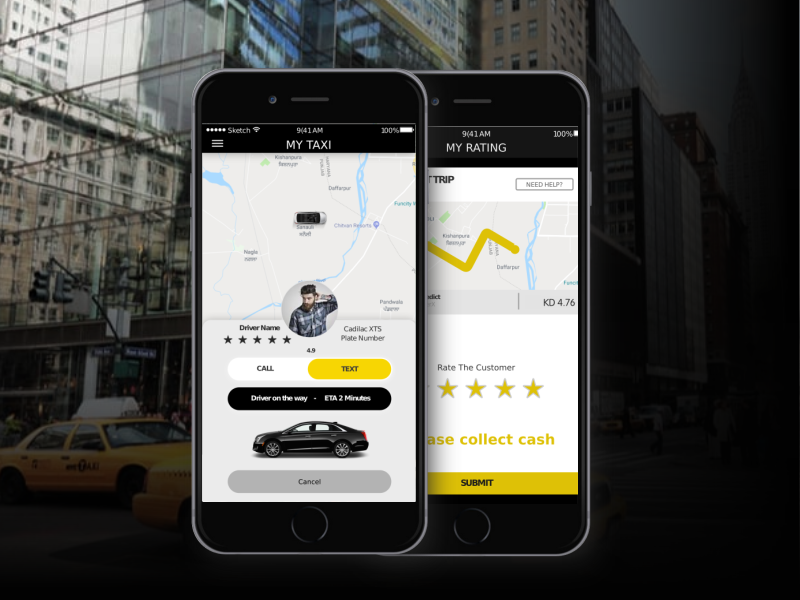 MyTaxi is the #1 Taxi Booking app in Kuwait for a safe, reliable and affordable ride. Commuting to work? Airport transfer? Visiting family? Forget about parking, traffic, car rental, or waiting for a taxi. Download MyTaxi now for hassle-free transportation.